Most people understand that cocaine is bad for you. However, people often don’t understand exactly how bad cocaine is for you. It’s important to understand that it’s not chocolate-cake bad for you, it’s drinking-gasoline bad for you. Not only does it have bad side effects, but the more cocaine you do, the worse the side effects, and the weaker the high. Not just the high from cocaine, but your ability to feel any joy or pleasure at ALL in life. Eventually, the dose it takes to get you high is also the dose it takes to put you in the hospital. The high from smoking a dose of cocaine is immediate and lasts only 5-15 minutes, while snorting takes a while to kick in, and lasts 15-30 minutes. This is followed by a 1-2 hour period of restlessness, agitation, discomfort, paranoia, violent impulses, a rapid heartbeat, and an intense desire for more cocaine. Users can get addicted the first time they use cocaine, and regular users often use more than they originally intended to in a compulsive urge to avoid the discomfort of the side-effects and stay high. There’s also a possibility that you will be one of the people who suffer a severe physical reaction. Possible reactions include, among others, abdominal pain, nausea, headaches, arrhythmia (aka irregular heartbeat), heart attacks, strokes, seizures, coma, and sudden death. Over the long term, things get even scarier. Mental effects can include a complete loss of interest in things that used to make you happy, a loss of appetite, and general depression when not actively high. The temporary side effects get worse as well, including paranoia, restlessness, irritability, panic attacks, and actual psychosis, complete with auditory hallucinations and a complete unmooring from reality. The more you use cocaine, the more likely you are to fall victim to one of the medical complications listed above, or suffer from other long-term complications. These long-term complications can include ulcers, damage to the GI tract, malnourishment due to loss of appetite, damaged heart and cardiovascular system, brain damage, or even brain hemorrhage – bleeding inside the brain. Cocaine can also cause long-term damage to memory, impulse control, motor skills, and the ability to pay attention. And, did you know that sometimes cocaine convinces people there are bugs burrowing under their skin? If you’re considering trying cocaine or are open to the possibility, remember that a 15 minute high really, really isn’t worth it. If you are actively using cocaine and need some additional help, there’s no shame in seeking it. Cocaine is intensely addictive, and it’s very difficult to quit on your own.  Here’s a link to help you find a treatment center near you. 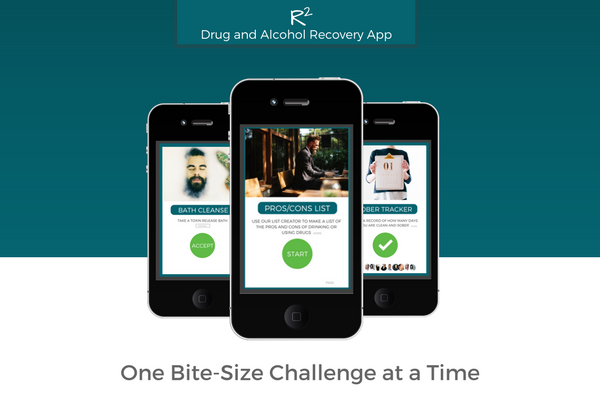 And for additional help, we’ve created the RSquared Rehab and Recovery App to use as a companion for getting clean and sober.